Universal Pictures announced today the July 2018 release of Mamma Mia: Here We Go Again!, a sequel to the hit film adaptation of the Broadway musical. The film’s original cast is expected to return with new additions joining them. The film will feature a soundtrack full of ABBA songs not featured in the first film, along with some reprised favorites. 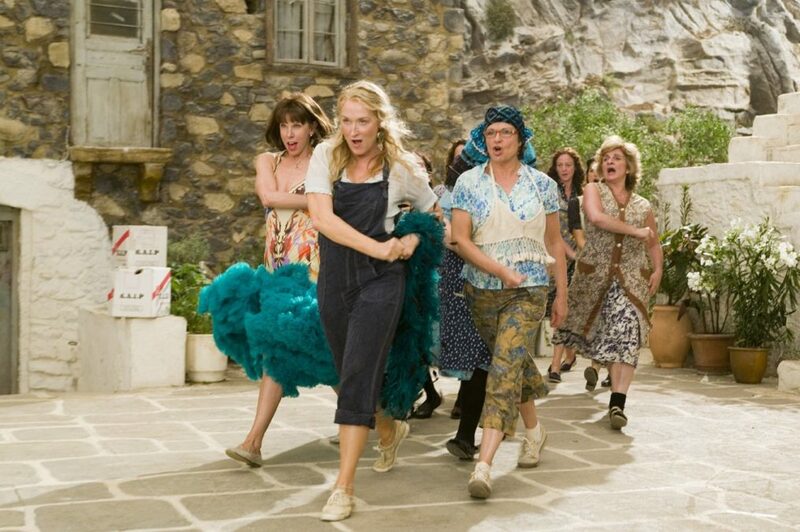 New plot elements haven't yet been revealed, but Mamma Mia: Here We Go Again! should be picking up where the first film left off. The musical about a bride-to-be searching for her real father told to the hit songs of the '70s music group ABBA debuted on Broadway in 2001 and ran for almost 14 years. That production was led by Louise Pitre, Tina Maddigan, Judy Kaye, Karen Mason, Joe Machota, Ken Marks, Dean Nolen and David W. Keeley. The film was released in 2008, breaking box office records. It starred Meryl Streep, Amanda Seyfried, Julie Walters, Christine Baranski, Dominic Cooper, Stellan Skarsgård, Colin Firth and Pierce Brosnan.